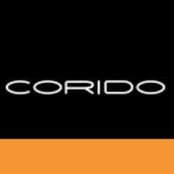 For more than two decades the team at Corido has been designing and manufacturing a range of quality, modern classic teak garden furniture and all-weather rattan outdoor furniture for sale to discerning homes & design professionals throughout the UK and worldwide. 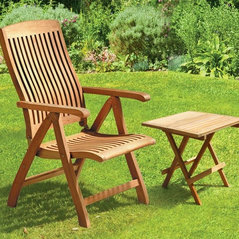 Our extensive range of stylish, authentic and durable sustainable teak garden furniture and contemporary wicker outdoor furniture is on sale from our Surrey Showrooms or from this website. 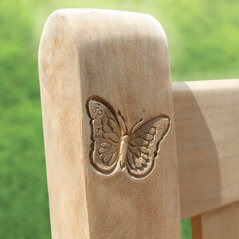 Look for our new design trends, product reviews in addition to our easy returns policy with an exceptional level of customer service. 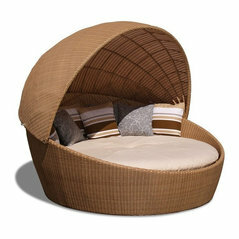 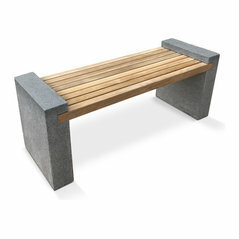 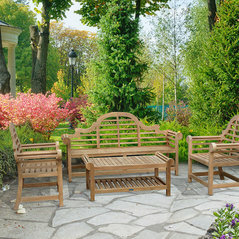 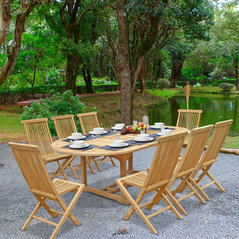 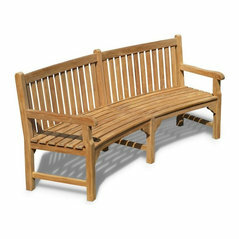 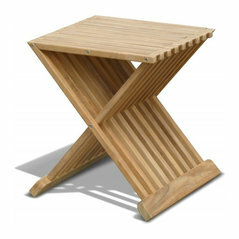 Commented: What is THE essential piece of garden furniture?Teak Lutyens Set!